In a submission sent to parliament this week and made available to AFP November 29, the Digital Industry Group Inc (DIGI) said the legislation proposed by Australia’s government would undermine rather than enhance the nation’s security. 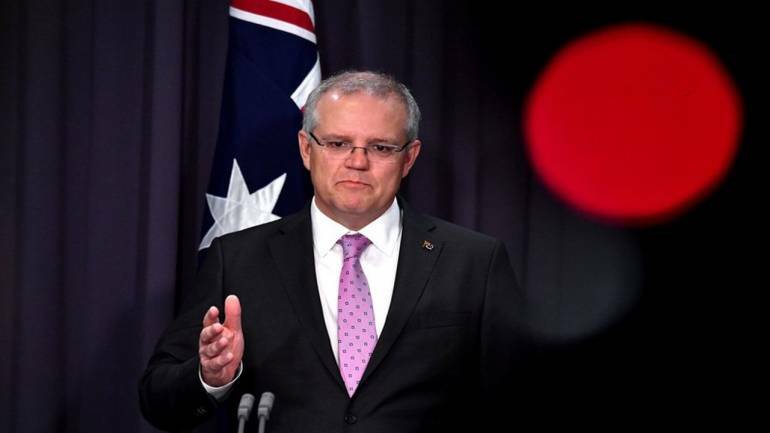 The conservative government of Prime Minister Scott Morrison has demanded the bill be passed into law before parliament goes into recess on December 6, saying a number of ongoing counter-terrorism investigations were being hindered by plotters’ use of encrypted messaging. Authorities stepped up pressure for the bill’s urgent adoption after three men were arrested and charged two weeks ago for allegedly plotting an Islamist-inspired mass shooting attack in Melbourne using encrypted messaging applications to communicate. The DIGI alliance, which also includes Twitter and Verizon’s Oath platforms, said the bill as written would force them to create vulnerabilities in their operations which could be exploited by bad actors. “Deliberately creating a means of access to otherwise secure data will create weaknesses and vulnerabilities that, regardless of the good intentions at the time, will give an opportunity for other actors — including malicious ones — to access that same data,” they said. “That is a needle that cannot be threaded you cannot break encryption without introducing a vulnerability into the whole system,” the alliance said.